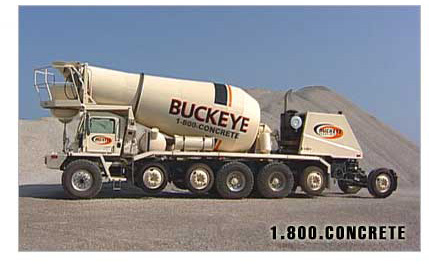 Buckeye Ready-Mix is a total service supplier of ready-mix concrete and concrete accessories. 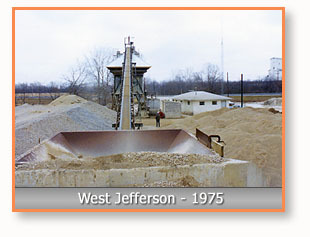 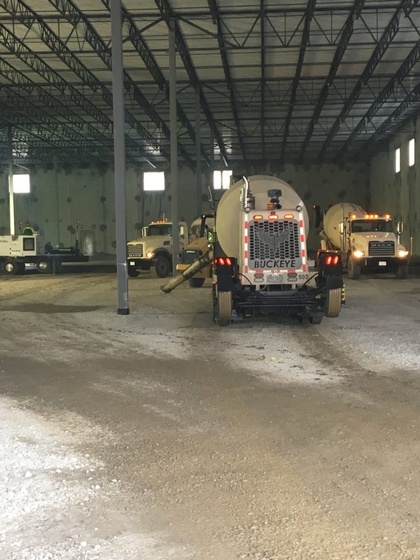 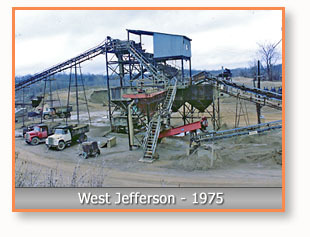 As one of the largest ready-mix companies in Ohio, our goal is to provide the best service and the best quality product at a fair price. 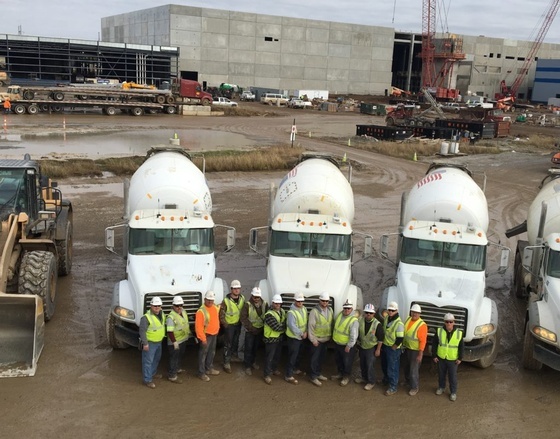 With years of experience behind us, we are ready to meet the future.